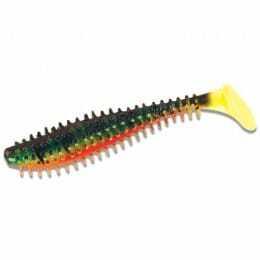 Whether fishing vertically or drop-shotting, the Storm So Run Spike Tail gets a reaction. 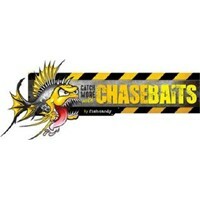 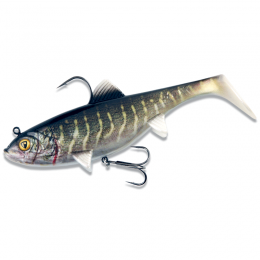 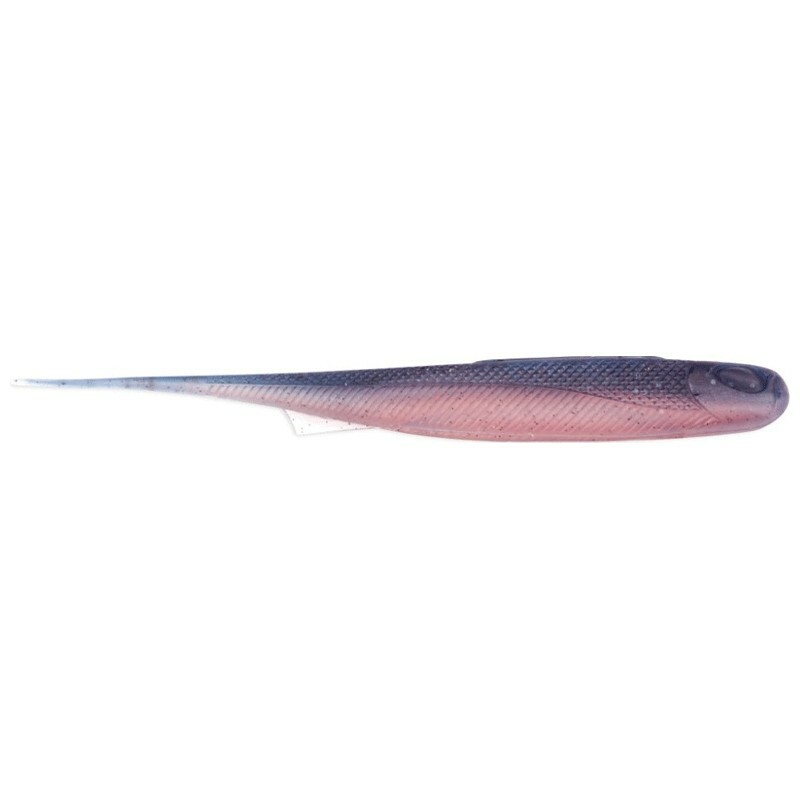 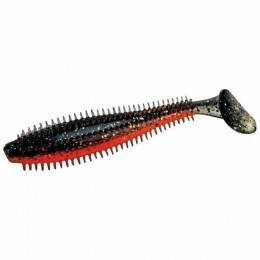 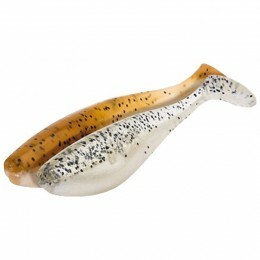 With its supple thin tail, you can move this bait ever so slightly to create maximum action. 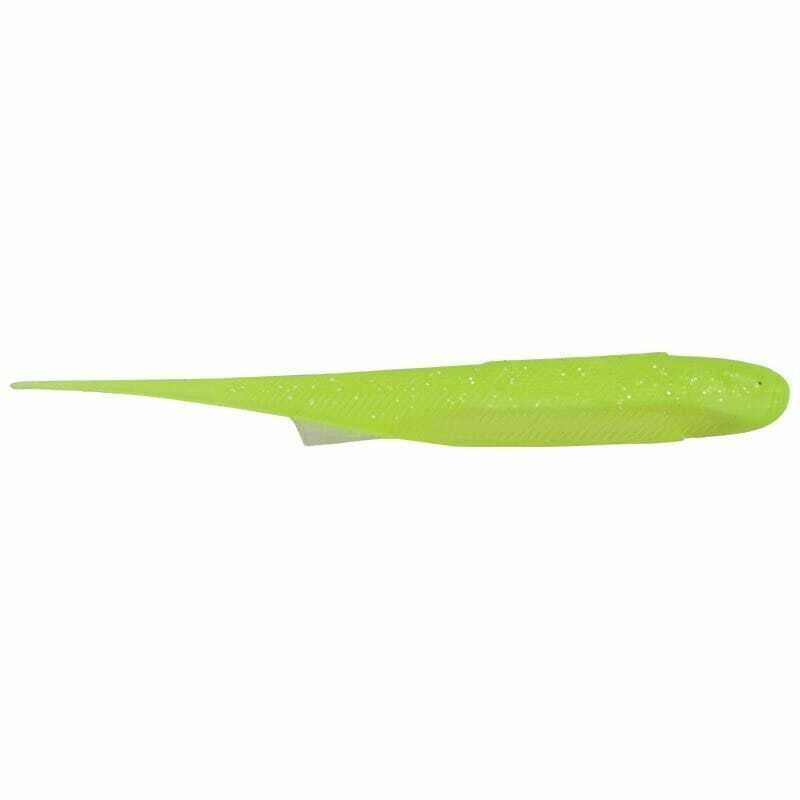 The ribbed & textured body produce additional vibration while its back & belly slit ensure maximum hook exposure when a fish strikes. 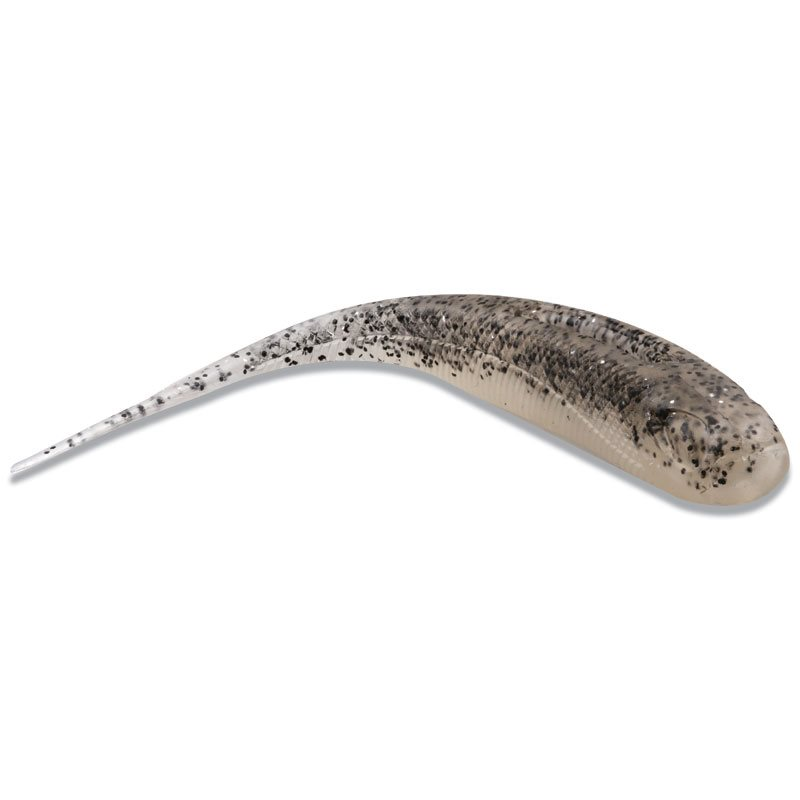 Each Storm So Run Spike Tail is infused with a natural smelling fish scent which masks the artificial plastic smell, and leaves no residue after handling.